Jamie is responsible for translating client needs into Drucker-based questions—and converting those questions into collaborative exercises that help executives make Monday different for themselves, their teams and their organizations. 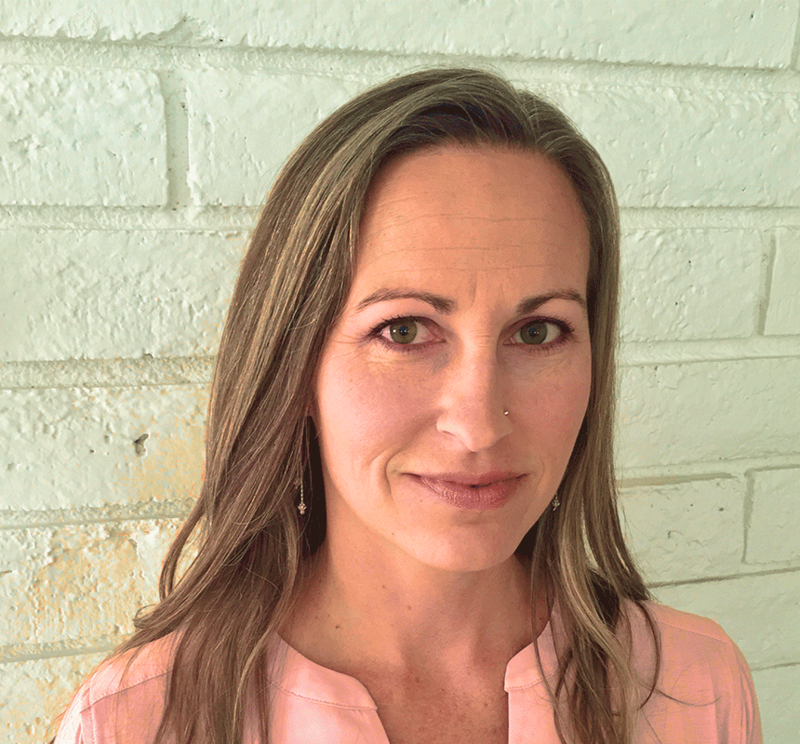 Jamie joined the Institute in 2009 with a deep background in management, having worked her way up to VP of Operations in her family’s industrial filtration business. In that role, she doubled the company’s revenue and eventually negotiated the sale of the business, staying on as part of the team to manage the integration of the two companies’ systems, procedures and cultures. She holds bachelor’s degrees in both Environmental Studies and Geology from the University of California at Santa Barbara and an MBA in sustainable management from Presidio Graduate School in San Francisco. In addition to doing her best to make the world a more joyous and well-managed place, Jamie is an avid backpacker in the Sierra Nevada mountains.